The fresh green fragrance of citrus is always a favourite! With its genuinely tangy aroma and bright notes of bergamot and grapefruit, this Blood Orange makes an ideal addition to any product line. An orange fragrance that works in soy candles! Blood Orange maintains its distinct citrus scent in both hot and cold throw. 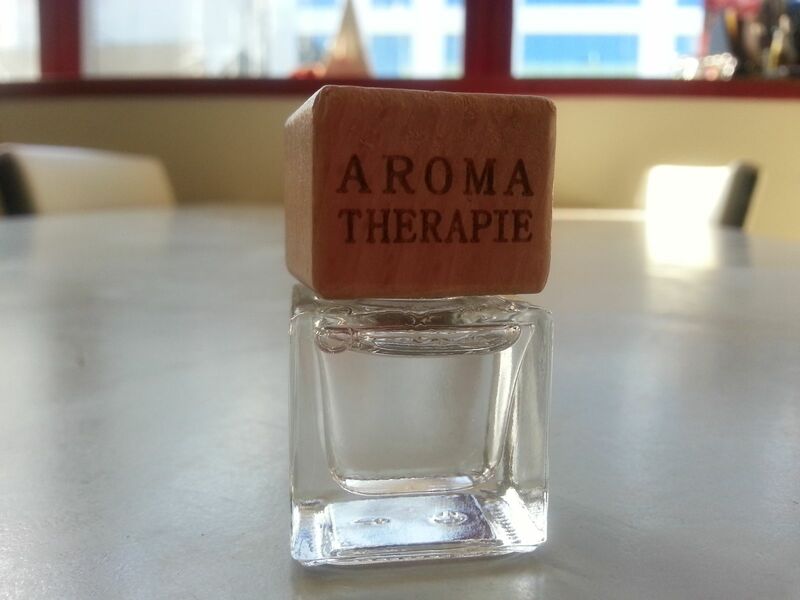 Contains natural essential oils, including bergamot. We did not experience acceleration or separation. There was no discoloration, and the scent remained strong after curing for 30 days. The soap did go through a partial gel with no insulation. This fragrance would be ideal for vivid colors and various swirls. White B. Reviewed by White B. Good product! I mixed this with Orange Blossom for making a car diffuser. Jan H. Reviewed by Jan H.
I used this scent in my cold process salt bars and the scent held well. Fresh and tangy and lovely orangy smell. I just love this fragrance, I would recommend this if you are looking for a nice citrus smell. I love this product. The scent is so fresh and natural!